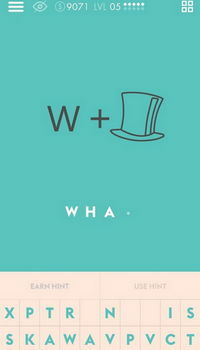 The game is full of various pictogram riddles for you to solve. It's perfect for people of all ages, kids or adults. But remember, the puzzles will require you to think in dumb ways in order to get the answers right. All you have to do is look at the given picture puzzle and guess the answer. You mainly have to convert pics to words. Puzzles are in the form of outlines, emojis, pics, logos, songs, movies etc. It's your job to interpret words from the image. 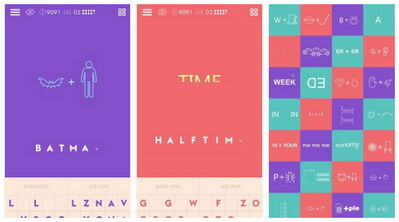 If you're a trivia fan and love mind-blowing puzzles then you're in luck. Fun Ways to Think 2 1.29 features infinite levels of gameplay from really dumb to the most challenging ever. You'll enjoy many word quizes, picture puzzles, and more, so have fun! This is the latest version updated November 21, 2017 and brings New Thanksgiving Levels .